Medical Lecture Series: Got Fakes? 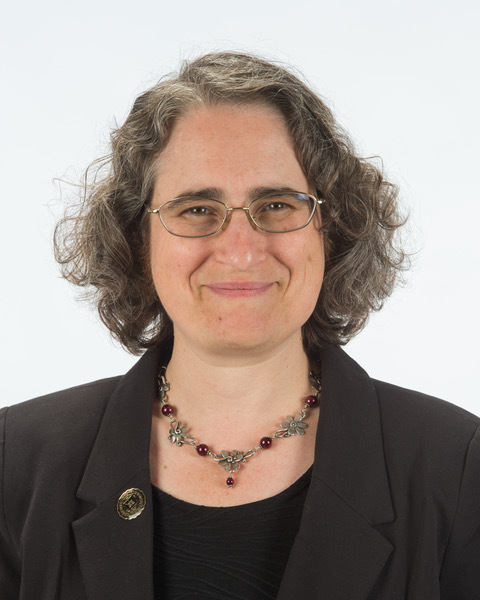 In this talk, Professor Marya Lieberman will explore efforts by Notre Dame researchers to uncover falsified and substandard pharmaceuticals in the developing world. After the talk there will be an opportunity to try out a new technology, developed and patented at UND, for field analysis of medicines. 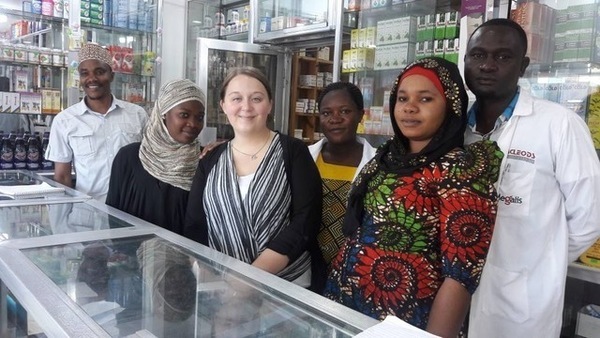 Graduate Student Sarah Bliese in a pharmacy in Dar es Salaam, Tanzania, during training session for Tanzanian Food and Drug Administration staff.